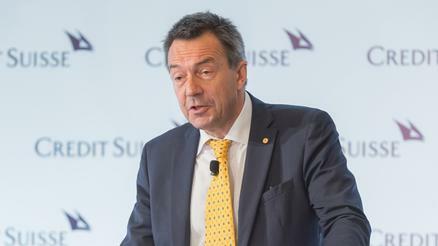 With protracted conflicts around the world in difficult settings and involving non-state actors, humanitarian institutions such as the Red Cross are challenged by tougher operating conditions and stretched budgets. 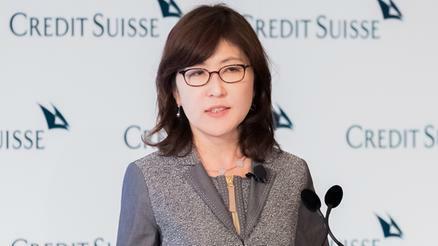 Japan’s economy has responded well to Prime Minister Shinzo Abe’s reform efforts, despite some internal resistance and a weak global environment, according to Tomomi Inada, Japan’s new Defense Minister, who spoke at the AIC in her previous capacity as Chairperson of the Policy Research Council of the ruling Liberal Democratic Party. 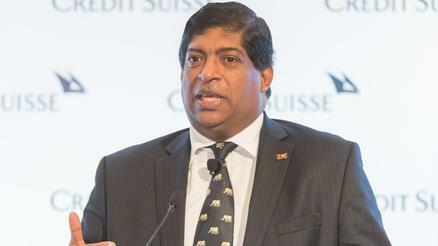 With 6% GDP growth forecast for this year, up from 4.8% in 2015, “Sri Lanka is on the move,” the country’s Finance Minister, Ravi Karunanayake, said in a keynote address on April 8 at the AIC 2016. Greece’s crisis is fiscal, monetary and structural, exacerbated by political and social volatility, stresses on European unity and, now, a large influx of refugees. 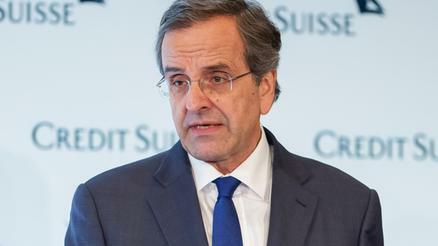 Despite this “nightmare” and major near-term concerns, former Greek Prime Minister Antonis Samaras believes that “we can and will make it’.